Cowgirl Members – download your Fort Worth Stock Show & Rodeo voucher – click below. Become a member today. Nine membership levels offer a variety of additional benefits. We invite you to select the level that is right for you and join today. Membership contributions are tax deductible and support Museum exhibitions, educational programs, collections, and much more. You may join online by clicking on your chosen level below, or download and print the 2018 Membership Brochure below to mail to the National Cowgirl Museum at 1720 Gendy Street, Fort Worth, TX, 76107 or fax to 817-336-2470. Click Here for a list of participating institutions. Interested in upgrading your membership to receive these perks? Call the Cowgirl Membership Department at 817.509.8981. For more information on this membership level for 40 and under, please call 817.336.4475. For more membership information, download our Cowgirl Membership Application. 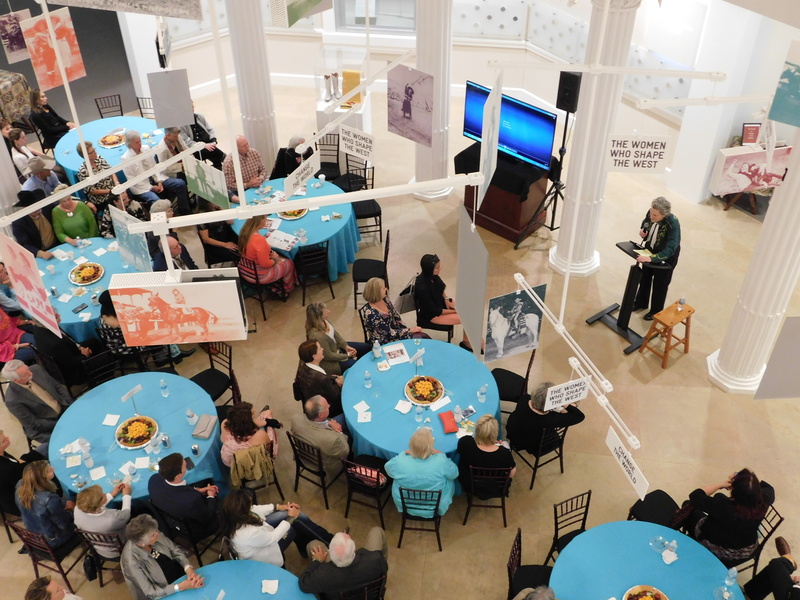 Thank you for supporting the National Cowgirl Museum and Hall of Fame.